Shiitake have been grown on logs in temperate mountainous regions for many years. The first record of cultivating shiitake was during the Sung Dynasty, by Wu Sang Kwuang in China . 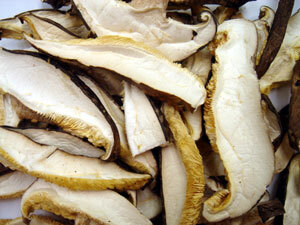 Shiitake have a protein content of 33%, one of the highest of all mushrooms.